Air pollution is one of the biggest public health crises of our generation. And road transport vehicles, especially those that are diesel-fueled, are one of the main culprits behind the excessive levels of particulate matter and nitrogen oxide (NOx) we are seeing in our cities. Conventional diesel cars emit nearly ten times the amount of NOx and three times the amount of fine particulate matter (PM2.5) per car per year than their petrol equivalents. Moreover, ultra fine particulates, which are small enough to penetrate the cells of the lungs, make up 80-95% of diesel soot pollution. 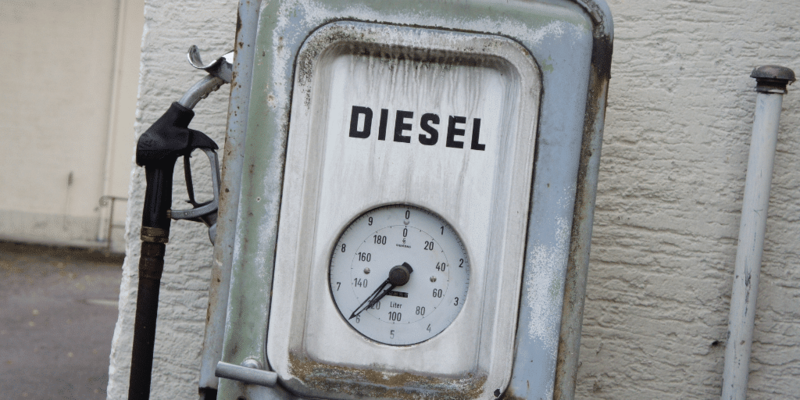 Yet, despite these harmful pollutants emitted, diesel-fueled engines are still widely used globally. Exposure to diesel exhaust fumes can have immediate health effects such as irritated eyes, nose, throat and lungs, as well as causing coughs, headaches, light-headedness and nausea. Exposure to diesel exhaust also causes inflammation in the lungs, which may aggravate chronic respiratory symptoms and increase the frequency or intensity of asthma attacks. Numerous studies have linked elevated particulate levels in the air to increased hospital admissions, emergency room visits, asthma attacks and premature deaths among those suffering from respiratory problems. Moreover, because children’s lungs and respiratory systems are still developing they, are especially vulnerable. Exposure to fine particles is associated with increased frequency of childhood illnesses and can also reduce lung function in children. In many countries now, cutting back on diesel-fueled vehicles has become a priority. In Georgia, however, the number of diesel engines imported into the country in 2017 rose sharply in comparison with the previous year. While, according to the Union of Oil Products Importers, diesel fuel consumption in Georgia has significantly increased in recent years too. EASST partner, Gela Kvashilava of the Partnership for Road Safety in Georgia is keen to see this trend reversed in order to improve Georgia’s air quality and public health. In a report submitted to the Parliamentary Committee Inquiry into the atmospheric air condition in Tbilisi, Gela has called for wider public consultation and effective policy tools to be introduced, including new legislative initiatives and an action plan, to tackle the issue. The report recommends the introduction of an Air Pollution Index System to conduct regular monitoring of fuel quality in Georgia, including diesel monitoring, and for the National Strategy for Sustainable Urban Transport Development to be approved by the Government. It also encourages the use of incentives for switching to hybrid and electric vehicles – such as better parking, lower tax rates and exemptions from VAT. 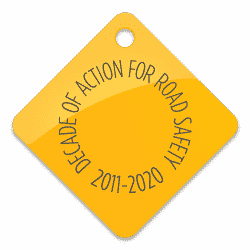 The Partnership for Road Safety have long advocated for safer and cleaner streets across Georgia. Their current EASST-funded project is aimed at promoting cycling as a viable means of daily public transport in Tbilisi. If more people can be encouraged to cycle, this will have a significant impact on reducing congestion and air pollution levels in the city – making it safer and healthier for everyone.